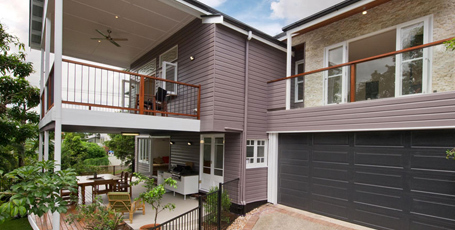 Whether you require your bathroom, lounge or kitchen relocated to a different area of your house for a better aspect and liveability or simply updating the look or style of your home, Henderson Builders give each and every renovation project complete commitment. Contact us for a quote! 1. How long will my Renovation project take? 2. Can I live in the my home during the Renovation? Yes. Whenever possible we are happy for owners to continue to live in their home during Lifestyle Renovations, though some flexiblilty of limited access to particluar rooms may be required. 3. Who is responsible for getting the council permits for the Lifestyle Renovations? 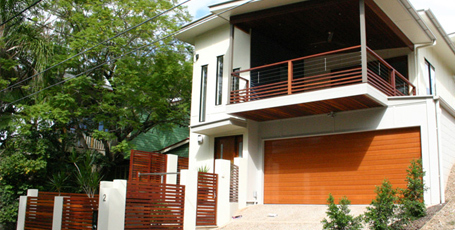 Contact Graham 0413 730 545 or Kevin 0413 730 546 to discuss your renovation project, we're sure you'll be very glad you did! Thinking about a lifestyle Renovation for your home?